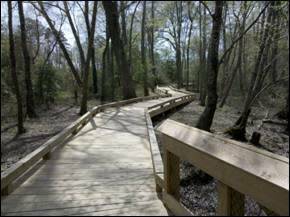 Located directly below the Brasfield Dam, the area adjoins the Appomattox River Canoe Launch. The 80-acre site sits along a mile-long run along the river. 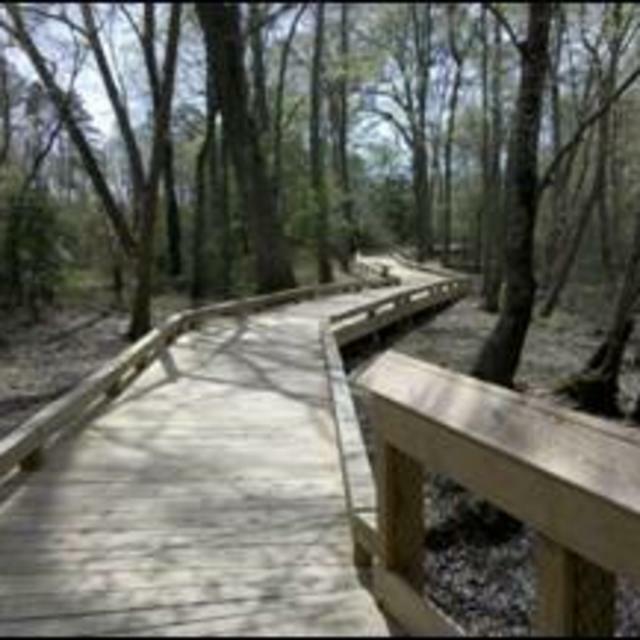 The property occupies a wide floodplain and includes wetlands, a bottomland forest, some small streams and a scattering of islands.